Start a Festival in your City! We are excited to announce that the International Women’s Festivals are expanding and YOU are needed! Check out photos from the previous Women’s Festivals! 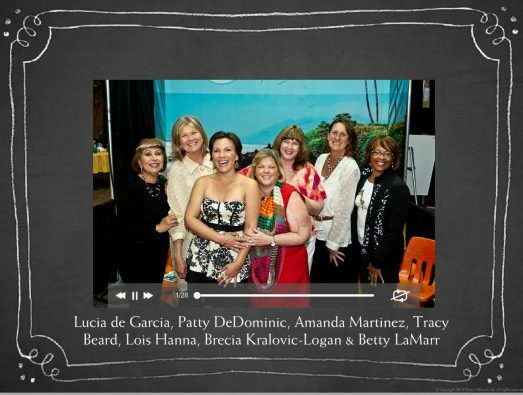 View videos from past Women’s Festivals in Santa Barbara, California, and see how women have been inspired by and with each other! To celebrate Women’s History Month and International Women’s Day, which is always March 8th. 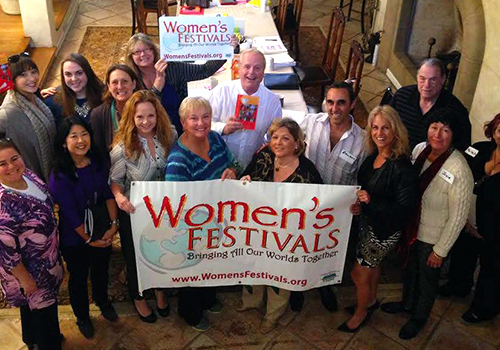 Support the work of the Women’s Festival by starting a Festival in your city! What is the Women’s Festivals? The Women's Festivals celebrates the accomplishments and nurtures the dreams of women in an interactive, multi-cultural, and multi-tracked program focusing on the critical areas of women's lives: Personal, Professional, Philanthropic, and Planet. 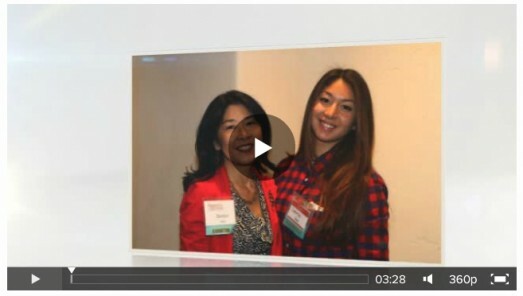 Our goal is to help facilitate premier gatherings for women’s self-empowerment worldwide. Our efforts have resulted in Women’s Festivals in Arizona, Cayman Islands, Ireland, and upcoming events in Sudan!